co-ordinating and managing the system specialists. 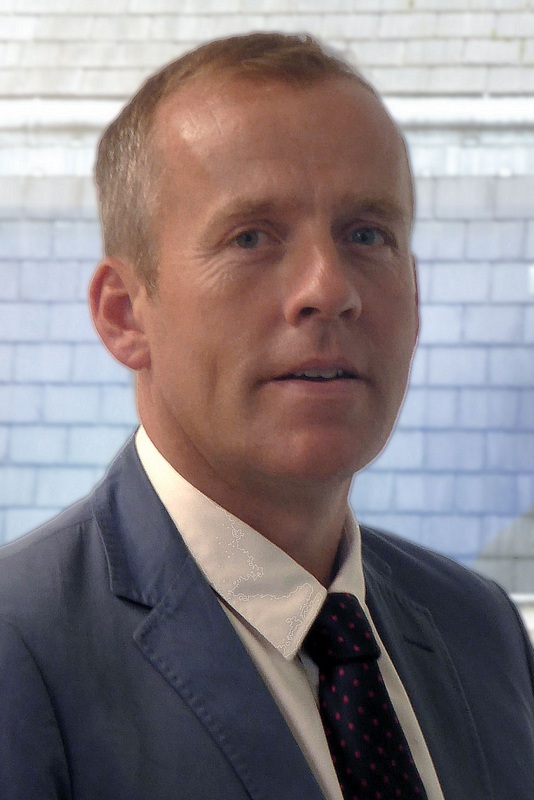 Andy has extensive commissioning, management and consultancy experience in the HVAC and controls industry, which over the past 30 years has included many major projects in the UK. Andy’s commitment to customer satisfaction has served his clients well in the execution of numerous complex projects to successful completion and programme achievement. Experienced in the technical, financial, management and hands on issues associated with many aspects of electrical and mechanical commissioning, project management, BMS controls design and engineering associated with a wide range of systems. As a director of the commissioning consultancy practice, Andy’s management and client representation includes commercial and technical advice, consultation, project and commissioning management, services tendering, validation, dilapidation surveys and plant replacement advice. Peter has over 20 Years experience working within the Building Management Systems and Commissioning Industry. Peter has worked for leading Building Management Systems Manufacturers including Johnson Control Systems, TAC (UK) Ltd and Siemens Building Technologies. Experienced with all aspects of the Building Management Systems industry including BMS Commissioning, Software Engineering, Project Engineering and Project Management. 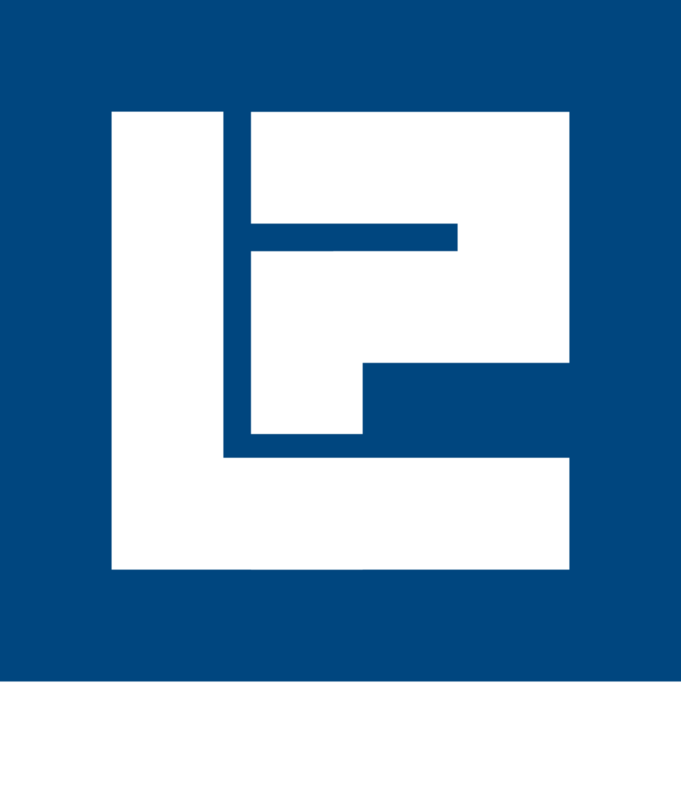 Peter is employed with Long and Partners Commissioning Consultancy as a Commissioning and Project Management Consultancy on a variety of Projects with specific focus on Mechanical, Electrical, Fire, Security, BMS and Public health services.